The human body can be captivating, breathtaking, beautiful, dramatic and dynamic. It covers the entire spectra of emotion. From poised stances and graceful or purposeful movements, to short, sharp or aggressive jolts. The essence of gesture drawing is capturing the action, motion and the intent of movement. 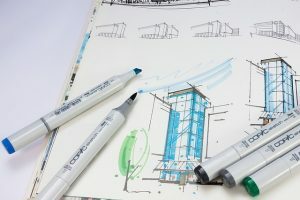 In this article, we will show how a beginner to gesture drawing can start practicing this art - however even if you are an experienced artist, you might pick up a useful tip or two. What is the purpose of gesture drawing? What do you need to start gesture drawing? Gesture drawing is a fun, responsive, inspiring and liberating form of art. 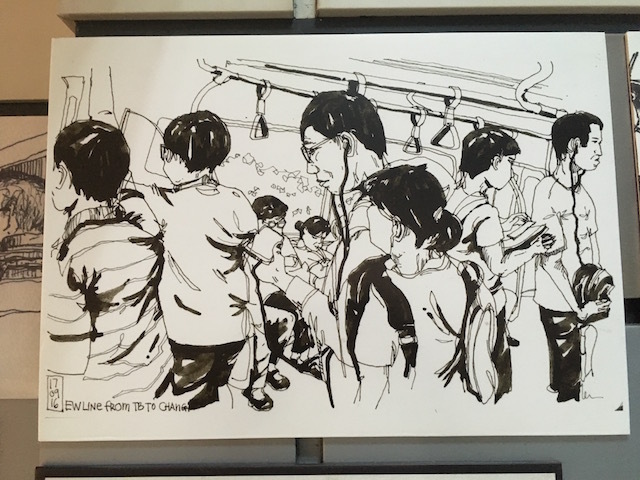 It often appears in a similar space and context to figure drawing. As mentioned earlier, gesture drawing is capturing the essence of a form, most often human, in motion, across a time period. It uses exaggerated lines to capture the essence of motion in a pose. The primary purpose of gesture drawing is to facilitate the human figure in motion. It’s worth noting that gesture drawing is not a realistic snapshot of accurate details. It’s not polished and refined. However it’s an honest and often rudimentary form of drawing. 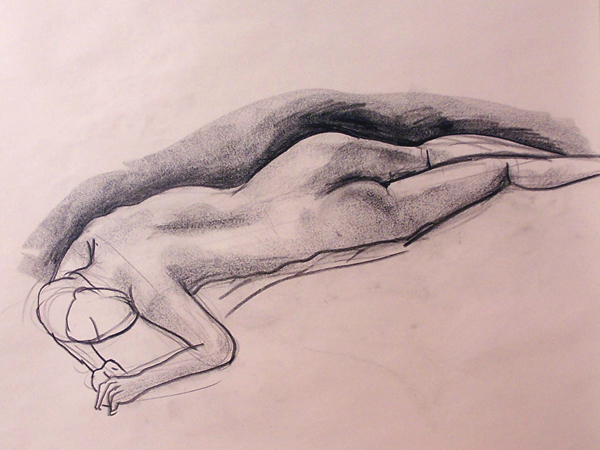 Gesture drawing is often used as a warm-up before starting other forms of art. 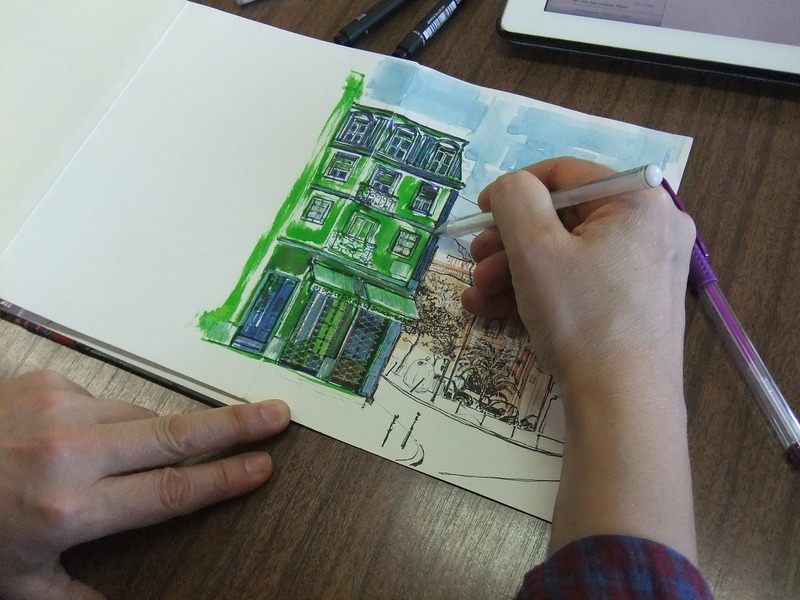 Gesture drawing is useful for training an artist's hand and eye co-ordination. It also helps with improving artist's judgment on shapes and forms. Let's talk about the mediums that you can use for gesture drawing - it turns out that you can experiment with many different mediums! 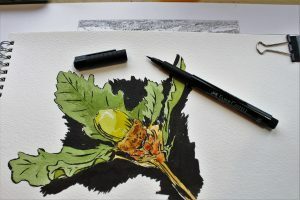 The only real consideration is to ensure that you choose a fast-drying medium, as you will be working quickly (and being quick is important, see point number 2 on tips and tricks below). Having said this the medium or combination of mediums that you choose will often change the feel of your drawing also, so unleash yourself! Using pen and ink is great for line work, but not so much for tonal effects. Pencil can give you the best of both worlds in being great for line as well as tone or shading. Markers give you bold strokes. If you use older markers that are drying out, you can get great variation in depth and tone also. 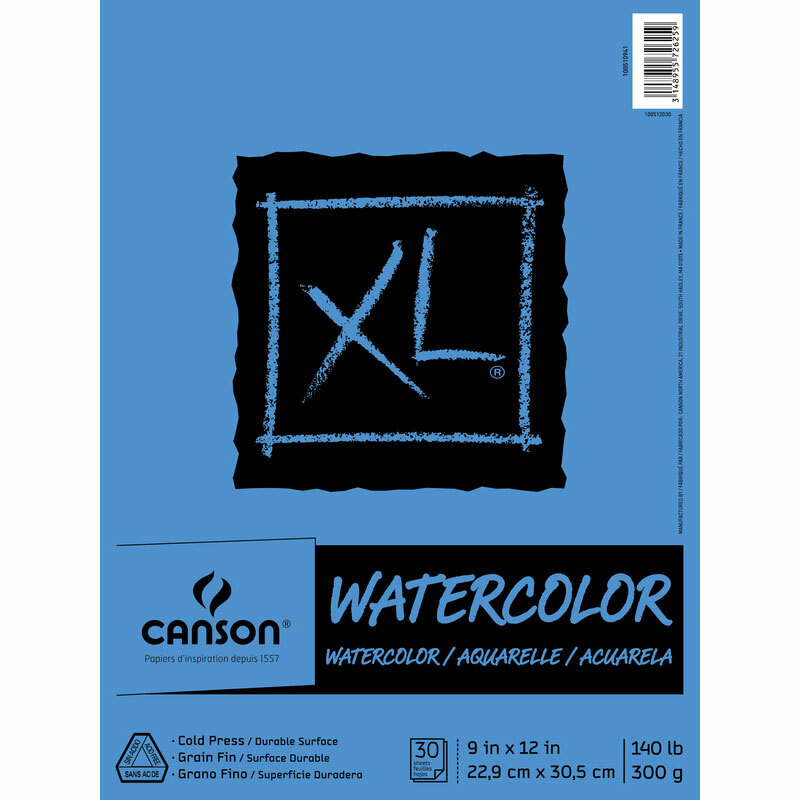 If you have some fast drying wet medium such as watercolour brush pens, these are great for broad washes of colour, and can be used with a strong line medium like pen and ink to give softness. You can use paper or canvas or even stretched fabric if you like. What you use will completely change the feel of your work. Being creative and combining unexpected mediums can be very rewarding. 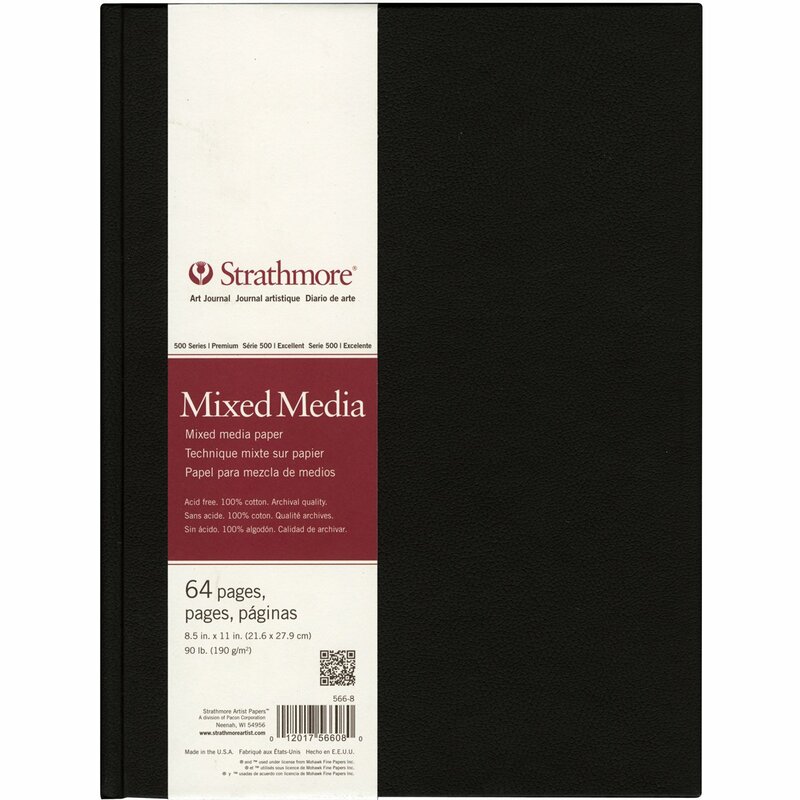 You might want to look at some of the sketchbooks that we reviewed, these are suitable for gesture drawing. Just keep in mind that the medium combination you choose needs to work together. If you are using fine paper with a wet medium, you may come across some problems in the paper tearing or disintegrating. In this case, choose a heavier grade of paper or different material with a little bit more integrity. 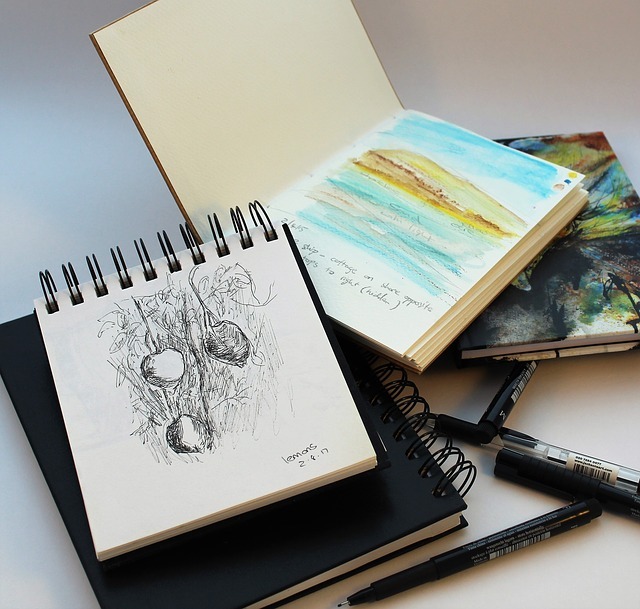 Pencil can work on any grade of paper, but on fabric can be problematic, so might best be combined with a paper or canvas. Remember, there are no mistakes, just learning opportunities. So be brave. Be bold. Try new things. You never know how it will turn out. Gesture drawing is simple to do but takes practice. There are no hard and fast rules, however keeping the following guidelines in mind will help you get on your way to creative liberation. So, if you are eagerly swiping your screen or clicking your mouse to scroll down and find more, let’s start with the basics. Keep it simple. Draw quickly without overthinking or overanalysing the pose or what your model is doing. The creative side of your brain will be you best friend in this space, so don’t let the logical side overrule it! See the movement, see the intent and transfer it to your paper. Keep it quick. Time and speed are critical. Poses should last only a handful of seconds, definitely no more than a few minutes. Get the key pieces down, the detail can be put in later. Capture the motion, the movement, the essence, in its most basic form. This doesn’t mean just drawing straight stick figures… but you don’t need to draw full figures either. What it does mean is training your eye to see the curves in the figure, capture these and amplify them to maximum effect. It might be the slight tilt of the head, the angle of an arm in comparison to the body, the shifting weight of the body that causes the movement. Gesture drawing is seeing the curves in these and getting those on paper. Start at the head. It’s a consistent starting point, and everything else in the pose will flow from it. Avoid too many straight lines. Remember, you are capturing motion and movement in your drawing, straight lines will not always help with this! Use a flow of lines, relative to the motion in the form you are drawing to create your gesture masterpiece. Bodies have curves and angles, use them to show the motion and movement of the figure. Make your lines count. You need to use enough lines to convey the figure and movement, but not too many that it looks messy or sloppy. Keep you lines clean, concise and there for a reason. Don’t just copy what you see. Gesture drawing is seeing the body as it is, not as you think it should be drawn. Allow your brain to interpret the proportions and values. It’s not meant to be a finished, polished drawing. It just needs to be honest and recognisable. If you glance at the drawing and immediately recognise what the pose is, you are doing it well. Try to capture what you find interesting, beautiful or magical about the pose. It might be the curve of a hip, the graceful shape of a hand or the angle and position of a leg and foot. Focus on these aspects, emphasise and exaggerate them. Draw nudes for the quickest way to lift your skills. Or, at a minimum, models with form fitting clothing. You need to see the body’s shape and curves. No need to be shy, you won’t be getting into that much detail in your drawing! Most importantly, don't forget to enjoy the process. While there are some guidelines outlined above to get you on the right track, don’t get bogged down, overthinking or analysing the technique. Don't make it too technical. Enjoy what you are doing. If you make mistakes, learn from them and move to the next drawing. You don’t need an eraser in this space. 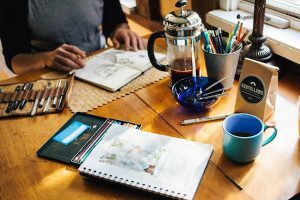 We hoped this article has helped you to pick up your pencil, pen or whatever your drawing tool of choice is and start gesture drawing. Please leave a comment if you have any questions or comments - we would love to hear from you. 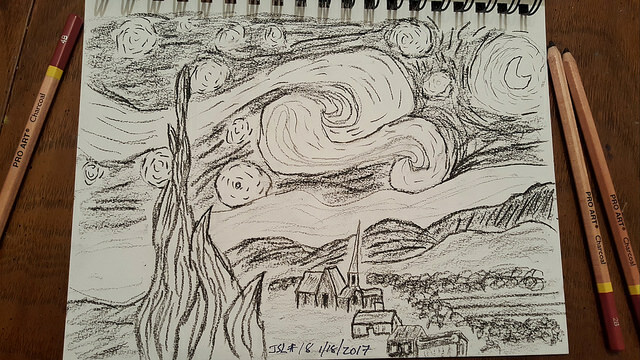 Rob Miller is an amateur sketch artist, a freelance writer and a keen foodie. When not sketching and writing - he loves to read and explore the nature, especially the beach near his home. 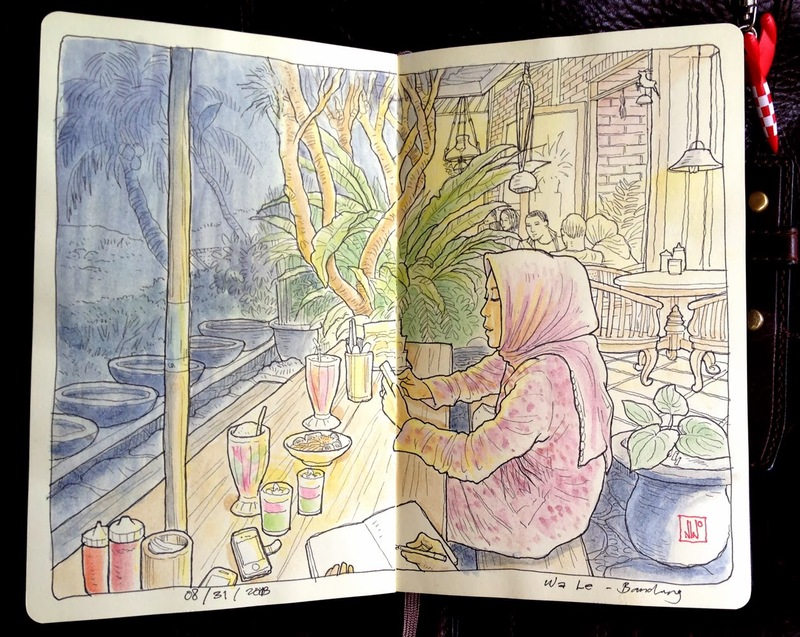 How to Prevent Drawings from Smudging in Sketchbook? Some recommended products may use affiliate links. ArtsArtistsAtWork.com is a participant in the Amazon Services LLC Associates Program, an affiliate advertising program designed to provide a means for sites to earn advertising fees by advertising and linking to Amazon.com. Amazon and the Amazon logo are trademarks of Amazon.com, Inc or its affiliates. Copyright © 2019 by Arts Artists At Work.